And now - how to realize this? 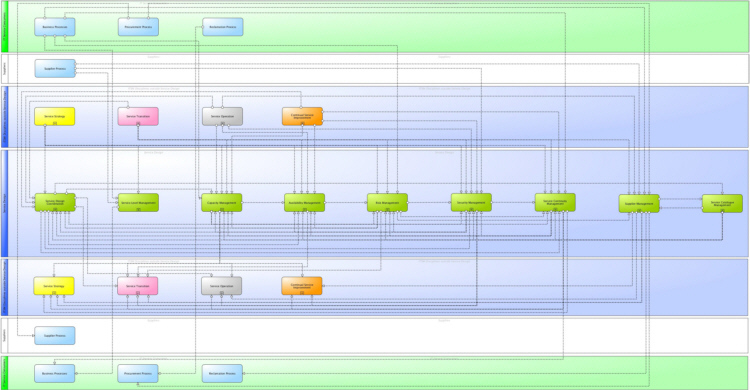 Chose our best in class process oriented approach based on practice proven process templates! 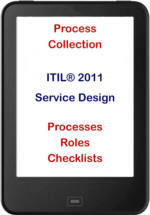 Free access to our ITSM Archive! All customers of the complete package of five ► ITIL® 2011 process collections will get an everlasting access to our ITSM Archive (templates, KPI proposals, checklists) which we are creating during the further development of our ► ITIL® 2011 Process Library - thus you receive always the most actual ITSM documents independent of the purchasing date for free! Furthermore all customers of our complete package of five ►Process Sets acording to ITIL® 2011 and the ► ITIL® 2011 Procss Library with a purchase date of October 15th or later will get an free update to the version ITIL® 4 as soon as available.